*Admission is free for fathers; $12 for all other adults and $5 for youth and $8 for seniors. 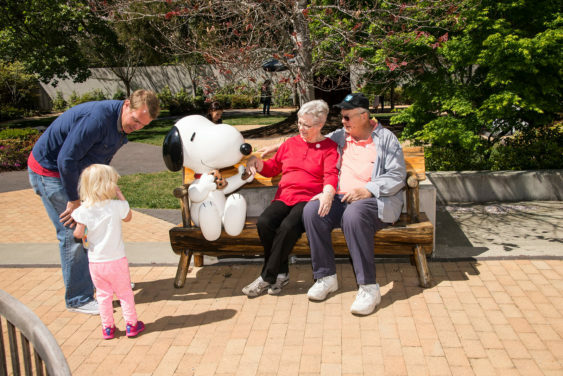 In celebration of Father’s Day, all fathers will receive free admission to the Charles M. Schulz Museum on Sunday, June 17, 2018. Admission is free for fathers; $12 for all other adults and $5 for youth and $8 for seniors. Free admission is most likely based on an honor system, but we’re not sure if you’ll need any proof of being a dad.